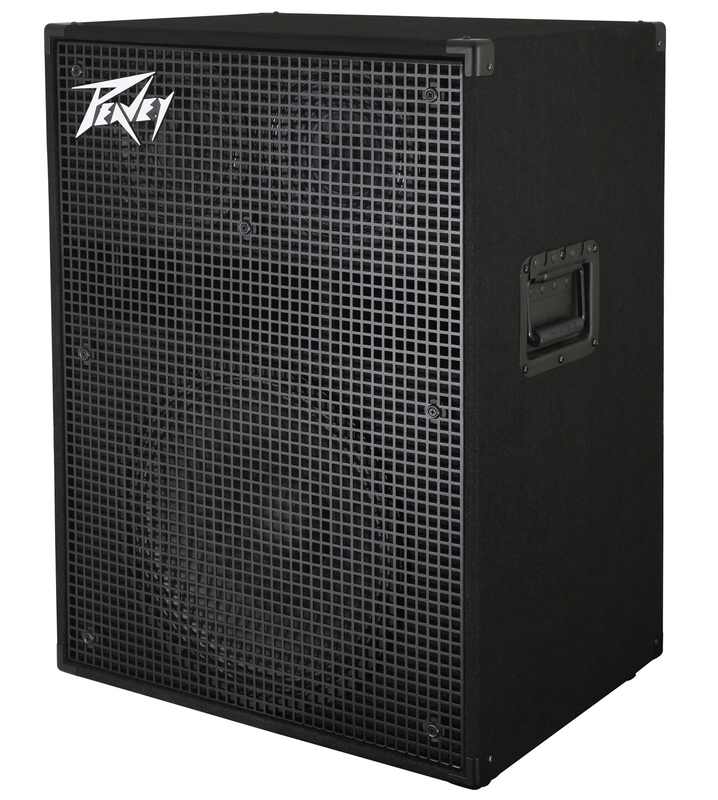 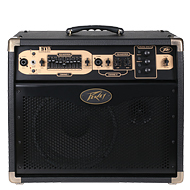 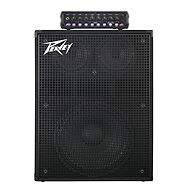 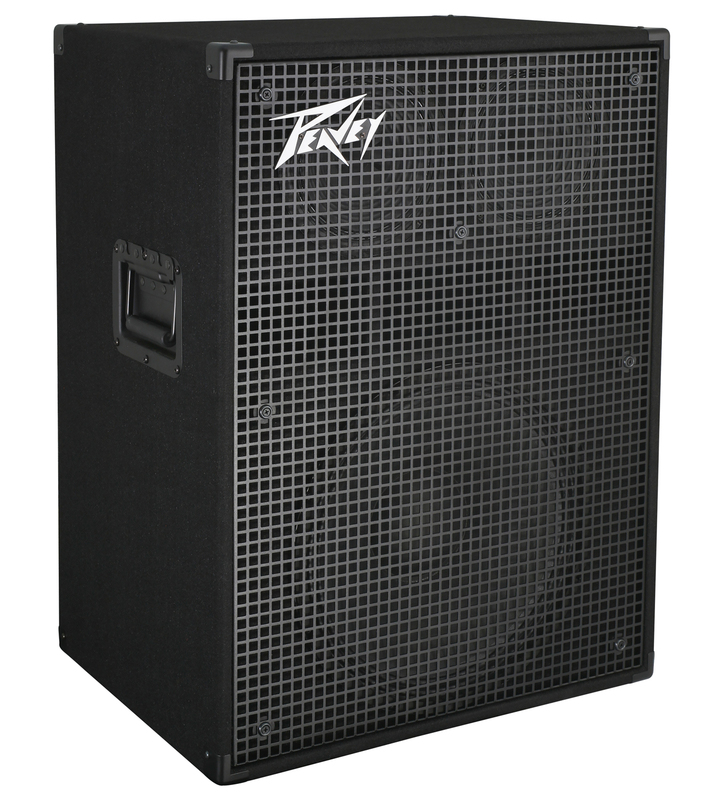 The flagship of the PVH™ cabinet line, the PVH 1516 is a modern update of the original 1516, one of the best selling and most highly regarded cabinets Peavey has ever released. 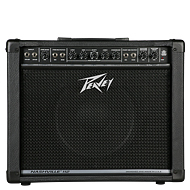 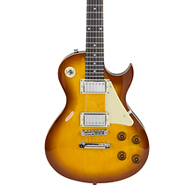 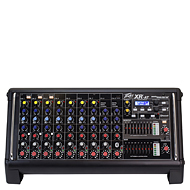 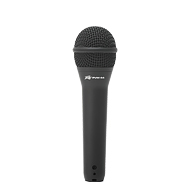 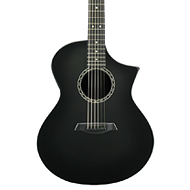 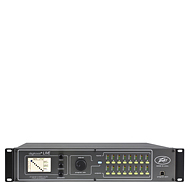 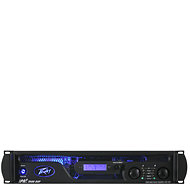 The PVH 1516 was designed to be a tone machine. 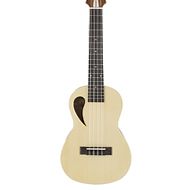 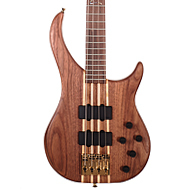 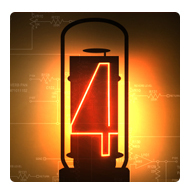 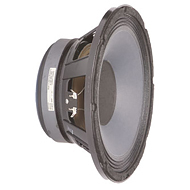 It oozes organic, vintage tone combined with rock-solid, modern, sub bass frequency extension. 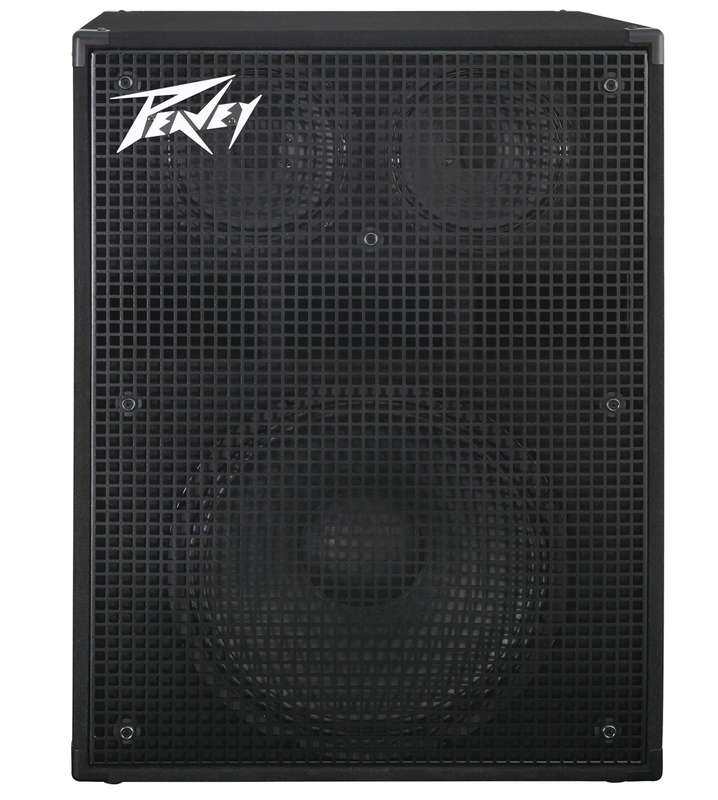 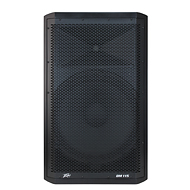 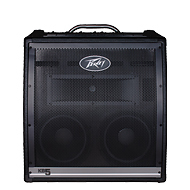 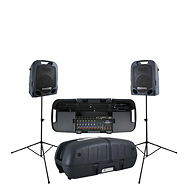 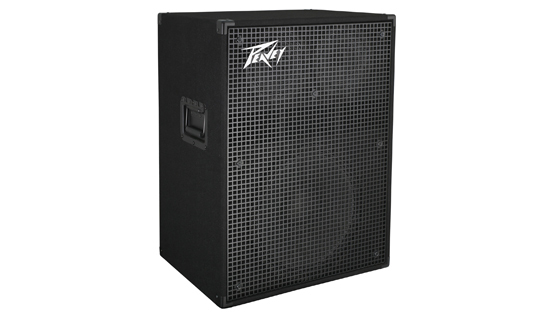 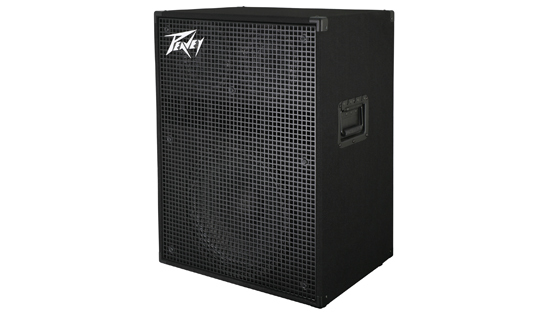 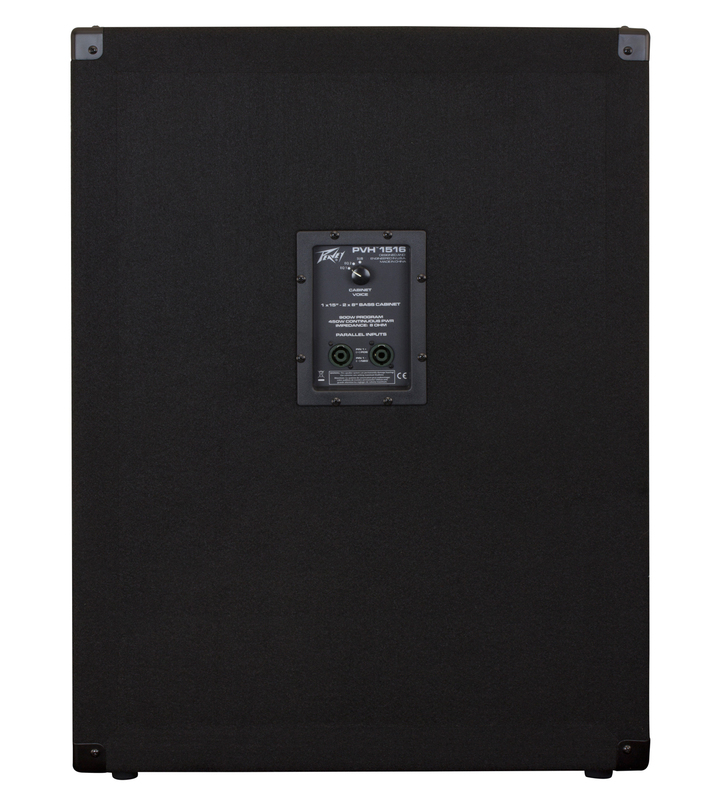 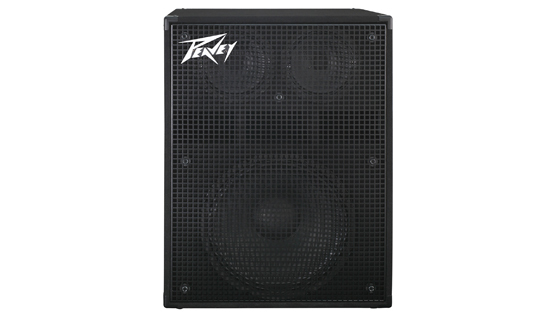 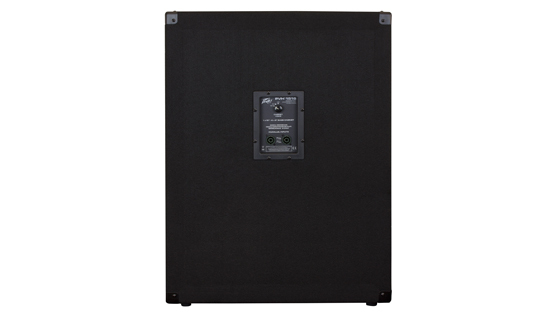 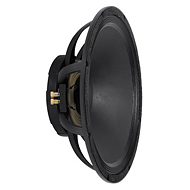 The 8" mid/high speakers widen the dispersion pattern of the top half of the bass guitar frequency range, which means more consistent tone for the bassist and audience over a wide area in front of and to the sides of the cab. 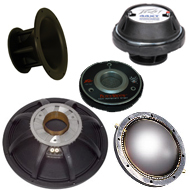 These speakers were designed to have pleasing cone "break-up" characteristics when used with distortion effects or overdriven amplifiers.